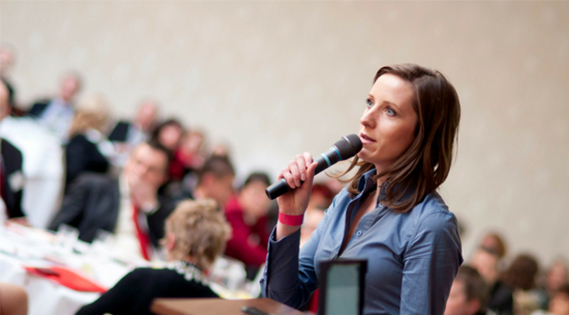 We understand the pressure that association executives face when asked to justify their expenditures. We also understand that a Learning Management System is not a small purchase. 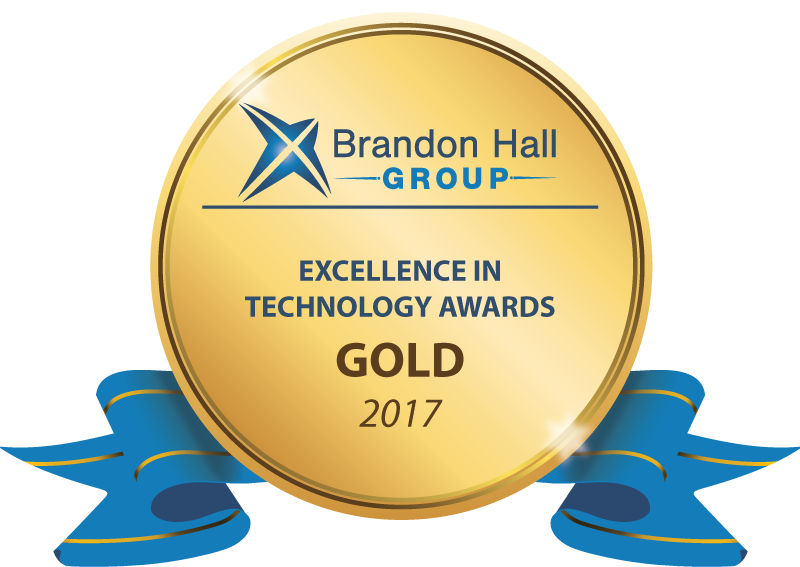 Our solution to assist association executives with justifying the expense of an LMS, EvaluPac, recently won the Gold Brandon Hall Excellence in Technology Award for “Best Advance in Technology for Testing or Learning Evaluation”. 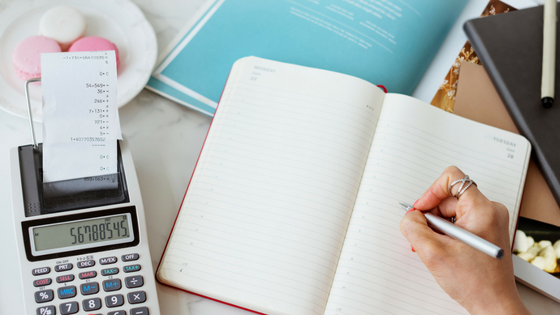 We outlined the value of EvaluPac below, hoping this insight can help association executives to justify their learning management system expenditure by measuring outcomes from the evaluations and assessments within their current education offerings. Providers of continuing education for highly regulated certifications (e.g., medical specialty board certification, CRNA certification, etc.) need to meet funders’ and accreditors’ demands for activity impact analysis and outcomes evaluations. Measuring the impact of activities and the outcomes from your education programs provides feedback on your program design and also allows you to promote your education programs with confidence. 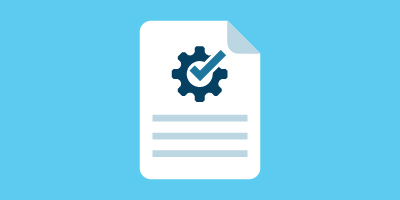 EvaluPac is an easy-to-use tool for design, delivery, and psychometric analysis of evaluations and assessments (including evaluations of learner satisfaction, knowledge, skill, and performance) that meets that need. What differentiates EvaluPac from statistical packages is that EvaluPac doesn’t require coding or exporting data to a statistics package. It’s a package specifically tailored to users who need fundamental educational analyses on learner data. It includes an analysis of content knowledge, learner course evaluations, and skills and performance analyses. It’s built directly into an assessment engine that is mobile responsive and offers an app for offline quizzing. For education departments with programs that need to be measured and reported on, look for ways to make your data work for you. Are you able to get the information you need from your current LMS? How are you evaluating your learning programs and where is that data going? Do you have a psychometrician on staff that can make meaningful recommendations based on the data you do have? EvaluPac provides CE providers with some of the most common educational assessment analyses without requiring in-depth knowledge of statistics. That way, our clients can provide their funders and accreditors with the statistics they need to demonstrate the efficacy of their courses without having to hire a psychometrician to analyze the data for them. 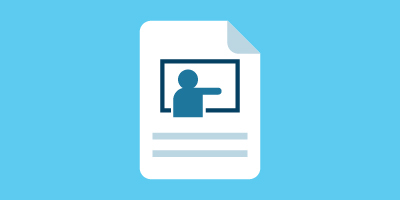 EvaluPac distinguishes CourseStage LMS from other learning management systems that serve the continuing education and professional development markets by providing a transparent, robust learning assessment tool. 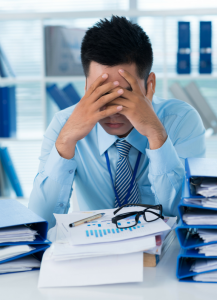 These other systems have deficiencies in assessment reporting in general (for example, you may not be able to see how a learner answered a specific question). This prevents users from identifying questions that may be problematic or areas of the curriculum that need to be strengthened. A showdown between quality eLearning and rapid development? So you want to eliminate the online teacher?